We have a team of practitioners who dedicate their time and work to treating patients who require referral for certain dental treatments. We will welcome you to refer your patients to us for any of the treatments listed below. 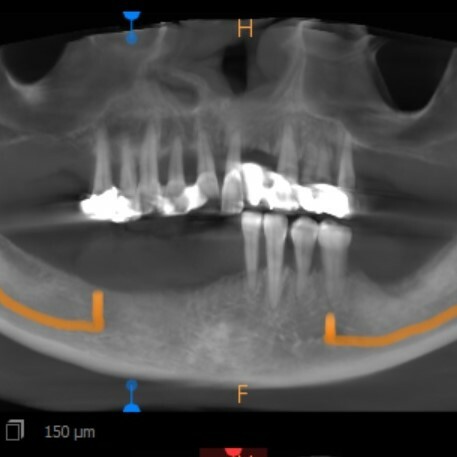 Our team provide in-depth CBCT referrals which include a full CBCT report that will enable the referring dentist to fulfil their CBCT reporting requirement in accordance with GDC legislation and good practice recommendation.